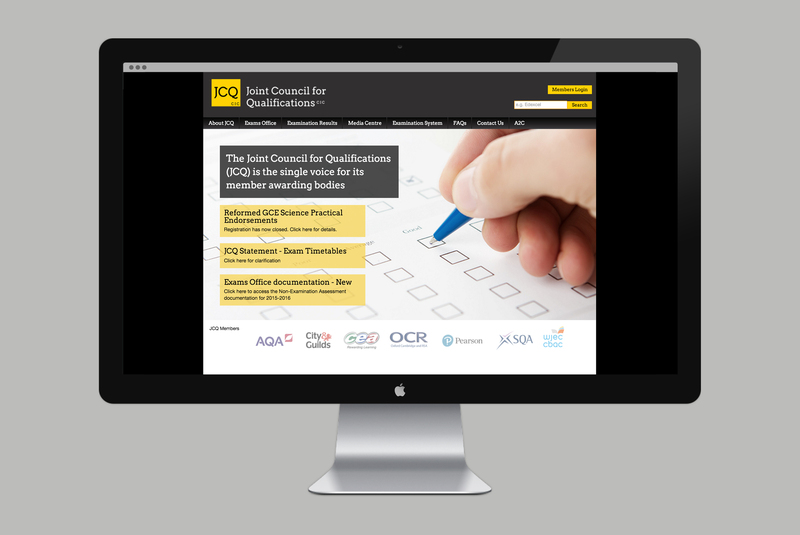 Website for JCQ, The Joint Council for Qualifications. Doodle London is an independent design consultancy working with a broad spectrum of brands, both big and small, across a variety of industries. Our approach is simple: we listen to our clients and find the most creative solutions for their needs.